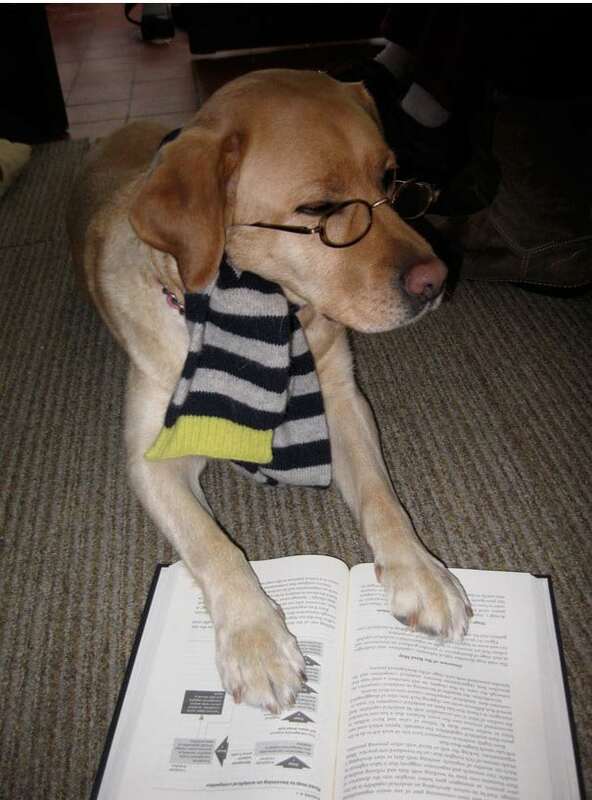 It’s about time someone decided to teach their dog to read. Literacy is of paramount importance and pictures like this get the message across loud and clear. Reading is crucial if you want to get ahead in life. Illiterate dogs are simply wasting their times and ours.